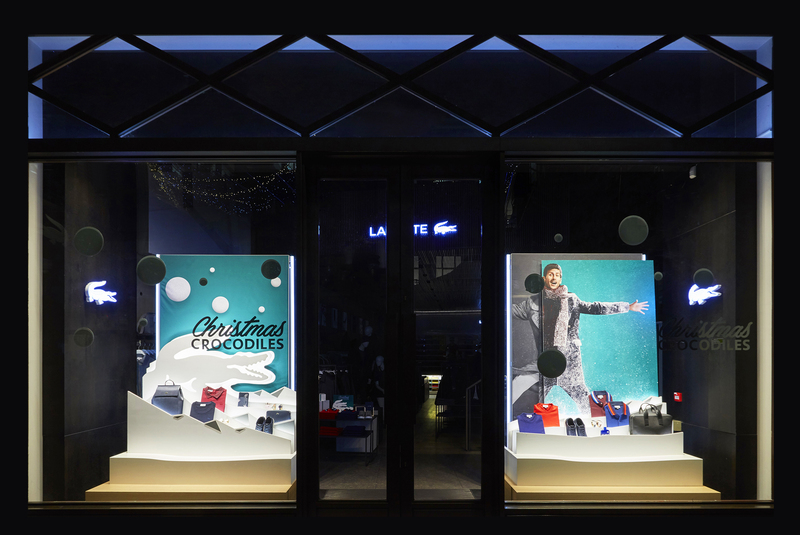 We launched our new Christmas Window scheme for Lacoste. 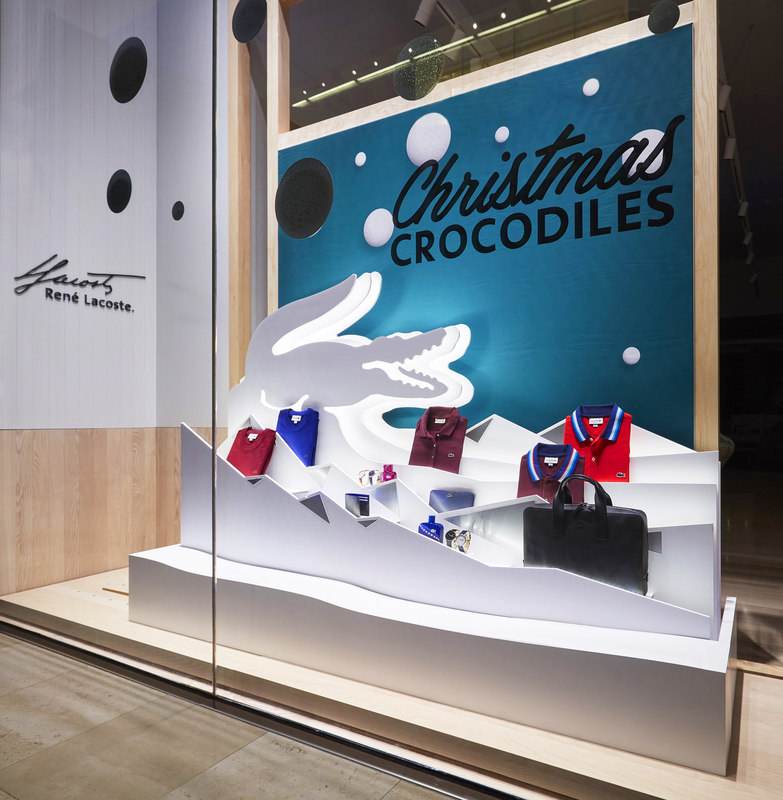 This year the Lacoste scheme comprised of 5800 elements, which when assembled created a layered 2D display featuring the iconic Lacoste crocodile and Novak Djokovic. 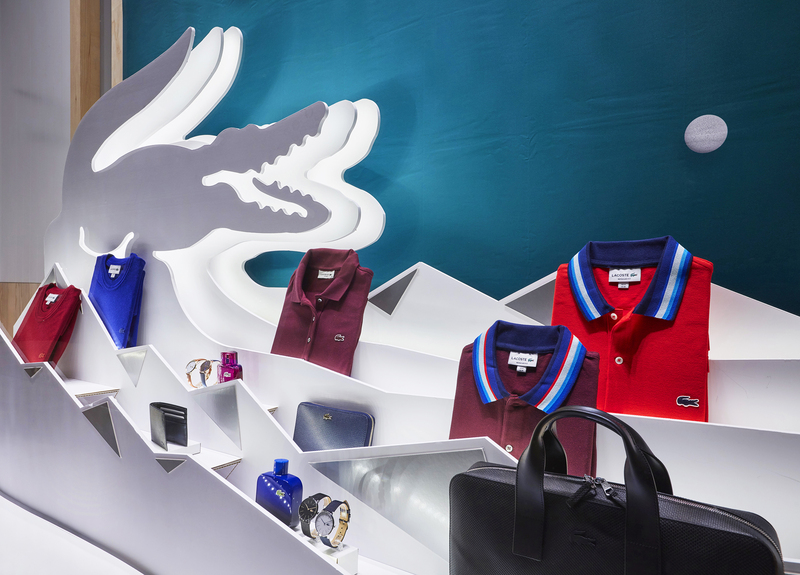 The scheme was designed by the Lacoste Creative Team and was manufactured for a worldwide rollout by Blacks Visual.